1. 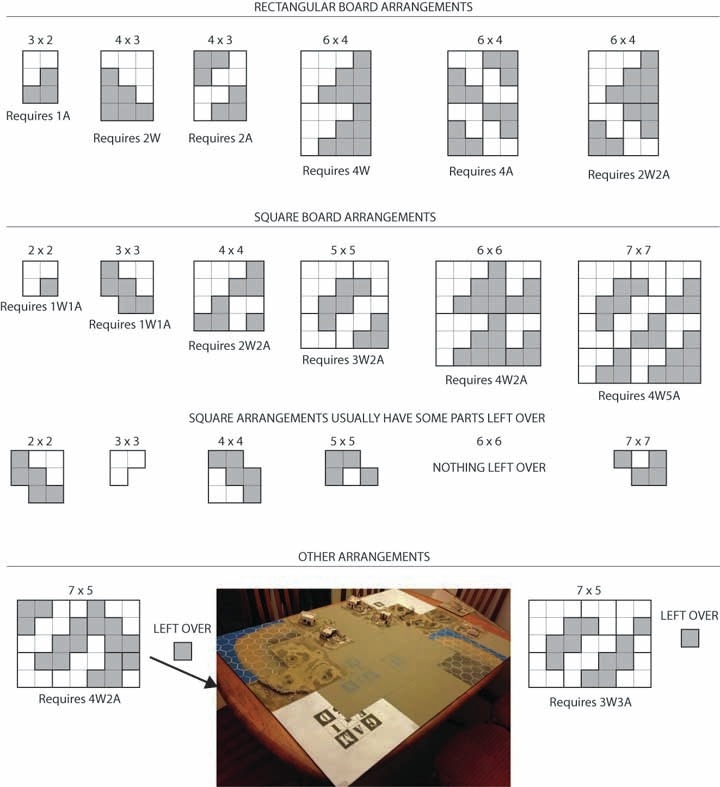 Combined gaming surfaces and boxes that tessellate in two and three dimensions. GAMEIN5D allows for very large gaming surfaces and storage boxes that fold away and store easily. 2. Combine as many boards as you want, boards connect easily and firmly with magnetic latches. ​3. Gaming surfaces with considerable topography can be made and the surfaces will still fold away into a neat, stackable cuboid. 4. Available in two configurations (A and W) , all GAMEIN5D are combinable with each other. 5. 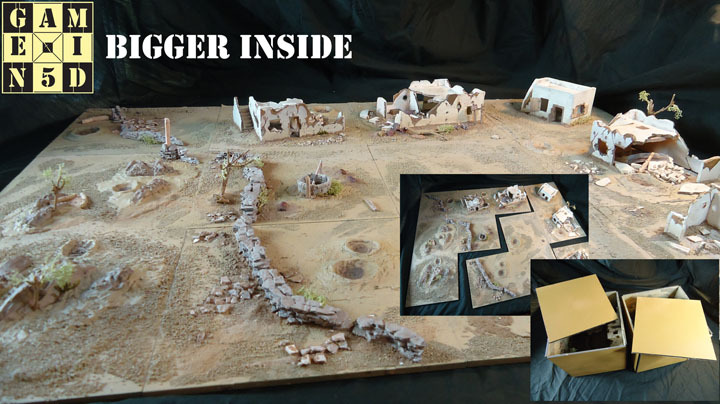 Whether you're building epic dioramas, creating awesome war gaming arenas, wanting an amazing toy box or designing your own board games, GAMEIN5D adds another dimension.